Wondering what the new phones of the week are? We bring you the list of new smartphones and their specifications. If you are planning to upgrade your mobile phone then this list is definitely for you. 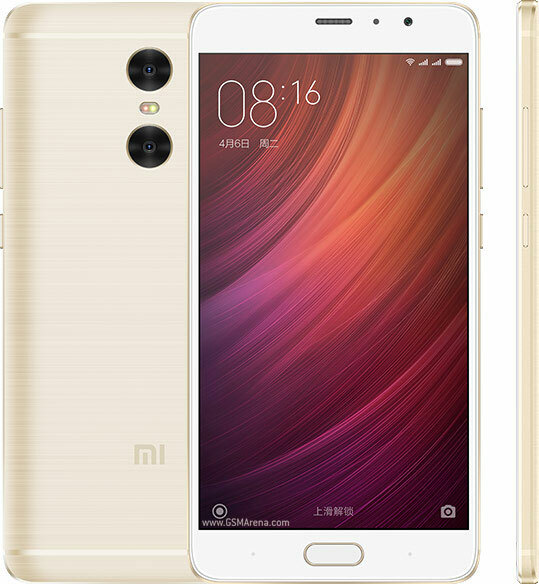 The Redmi Pro is the first Xiaomi smartphone with a dual camera and OLED display, and is available in three colors; gold, silver and gray. It features a 13-megapixel Sony IMX258 censor coupled with a 5 megapixel Samsung sensor for achieving depth of field and real-time background blur. Also featuring a 5.5" full HD OLED 2.5D curved display with 1080X1920 pixel resolutions. The Xiaomi Redmi Pro is powered by a Mali-T880 GPU with 2.5GHz deca-core MediaTek Helio X25 processor, with inbuilt memory of 32GB and 3GB RAM. The Chinese phone company, Xiaomi launched its new flagship device, the Red Pro on Wednesday in China. The phone line claims that this smartphone has the most contrast screen among all existing Mi devices, and also stated the Redmi Pro is the most powerful Redmi ever. •Display – 5.5 inches. OLED capacitive touchscreen, 16M colors. 1080 x 1920 pixels. •Body – 151.5 x 76.2 x 8.2 mm. 174g. Dual SIM. •Memory – Inbuilt storage of 32/64 GB, 3 GB RAM, Micro SD slot, up to 256GB. •Platform – Android OS, v6.0 (Marshmallow). Mediatek MT6797 Helio X20 – Standard edition chipset. Deca-core 2.1 GHz – Standard edition processor. Mali-T880 MP4 GPU. •Battery – Non-removable Li-Ion 4050 mAh battery. 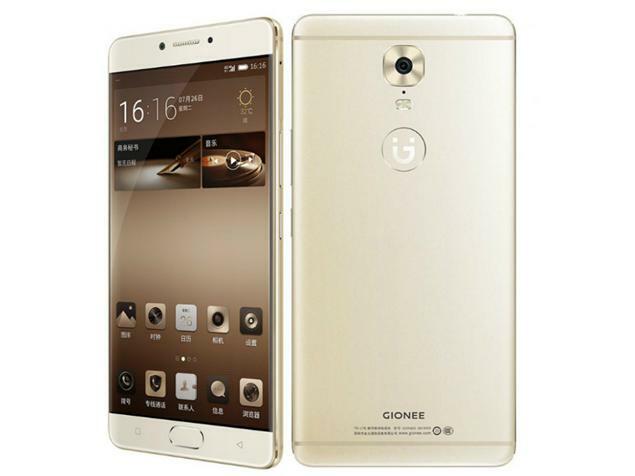 Gionee unveiled its M6 on July 26, it was launched in China. 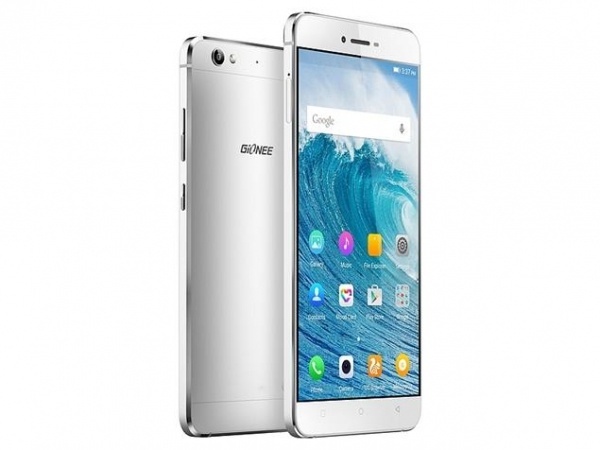 The Gionee M6 is designed with a uni-body aluminum along with a 2.5D glass. It sports a 5.5 inch full HD AMOLED display, and is powered by a 64-bit 1.8 GHz octa-core MediaTek MT6755 CPU processor coupled with a 4 GB of RAM. The internal storage of the Gionee M6 varies with 32GB, 64 GB, 128 GB, powered by a 5,000 mAh battery. A 13-megapixels camera on the back with a dual-LED flash and a fingerprint reader and an 8-megapixels camera on the front. It is without the 3.5mm earphones jack, though. The series of these smartphone are the first to secure the customer privacy with integrated security measures, with 10 layers of protection. •Display – 5.5 inches. AMOLED capacitive touchscreen, 16M colors. 1080 x 1920 pixels. •Body – 152.3 x 75.3 x 8.2 mm. 180g. Dual SIM. •Camera – 13MP Primary. 8MP Secondary. •Platform – Android OS, v6.0 (Marshmallow). Mediatek MT6755 Helio P10 chipset. Quad-core 1.8 GHz Cortex-A53 & quad-core 1.0 GHz Cortex-A53 processor. Mali-T860MP2 GPU. •Battery – Non-removable Li-Po 5000 mAh battery. The M6 was also unveiled by the Gionee phone line in China alongside the M6 on the 26th of July. The Gionee M6 Plus is pretty much like the M6, only with a bigger screen and bigger battery. The M6 Plus comes with a 6 inch screen, 1.8GHZ Octa-core Processor Helio P10, 64 GB internal storage, 4 GB ram, 13 MP camera quality. •Display – 6.0 inches. AMOLED capacitive touchscreen, 16M colors. 1080 x 1920 pixels. •Body – 160.5 x 80.6 x 8.2 mm. 215g. Dual SIM. •Camera – 16MP Primary. 8MP Secondary. •Platform – Android OS, v6.0 (Marshmallow). Mediatek MT6755 Helio P10 chipset. Quad-core 2.0 GHz Cortex-A53 & quad-core 1.0 GHz Cortex-A53 processor. Mali-T860MP2 GPU. •Battery – Non-removable Li-Po 6020 mAh battery. 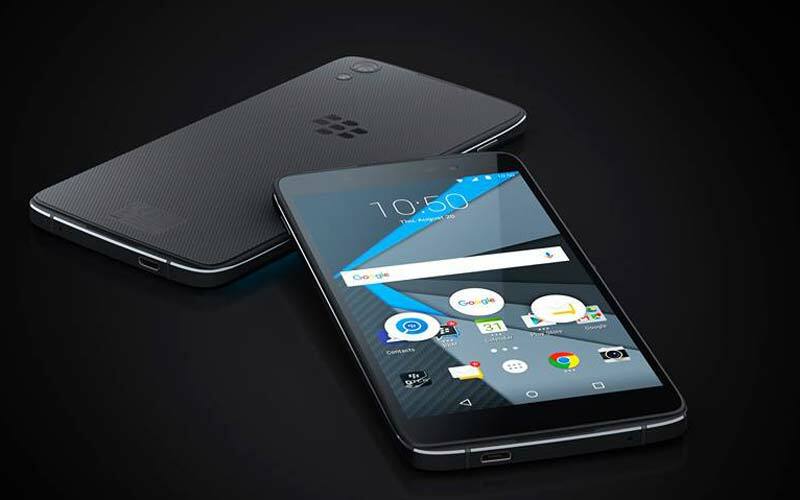 Blackberry announced their second android device, the DTEK50, few days ago. Stating that the DTEK50 is the world's most secure android smartphone. The Blackberry DTEK50 is a midrange, all-touchscreen smartphone with a scratch-resistant glass, oleophobic coating. The DTEK50 features a 5.2-inch, 1080p display, Qualcomm Snapdragon 617 processor, 3GB RAM, 13-megapixel primary camera, 8-megapixel front camera, with Blackberry's software features, and runs Android 6.0 Marshmallow, all powered by a 2,610mAh battery. •Display – 5.2 inches. IPS LCD capacitive touchscreen, 16M colors. 1080 x 1920 pixels. •Body – 47 x 72.5 x 7.4 mm. 135g. •Memory – Inbuilt storage of 16GB. 3GB. MicroSD slot, up to 256GB. •Platform – Android OS, v6.0 (Marshmallow). Qualcomm MSM8952 Snapdragon 617 chipset. Quad-core 1.5 GHz Cortex-A53 & quad-core 1.2 GHz Cortex-A53 processor. Adreno 405. •Battery – Non-removable Li-ion 2610 mAh battery. This Sharp make, The Basio 2, comes with a peculiar nature, that is the physical call, home and message button. The physical call and message buttons both have built-in LEDs for notifications, the phone button sends users to the dialer and call log, and the message button sends them to their emails and text messages. 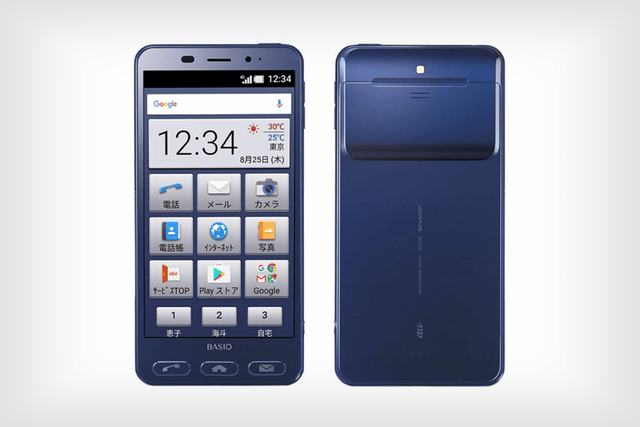 Its software features a built-in magnifier, which, combined with the large icons, speaks to the phone’s focus on the older users and others who may not see very well. The Sharp Basio 2 is powered by 1.5GHz octa-core Qualcomm Snapdragon 617 MSM8952 processor, comes with 2GB of RAM, runs Android 6.0, and is powered by a 2810mAh non removable battery. The phone’s IP55 and IP58 certifications ensure it’s protected against dust and freshwater — it stays safe when immersed in freshwater for up to 30 minutes. •Body – 143.00 x 71.00 x 9.30mm. 150g. •Camera – 13MP Primary. 5MP Secondary. •Platform – Android 6.0 Marshmallow. Qualcomm Snapdragon 617 MSM8952 chipset. 1.5 GHz Octa-core processor.